Over the weekend we had the chance to go to an amazing health food store in Bloomington called the Sahara Mart. Leave it to us to visit a top ranked party college campus and go to a natural market for fun. Anyway, we picked up some awesome new coffee that we fell in love with at the Paradise Cafe while we were in New York. It’s called Love Buzz and it’s made by Equal Exchange. 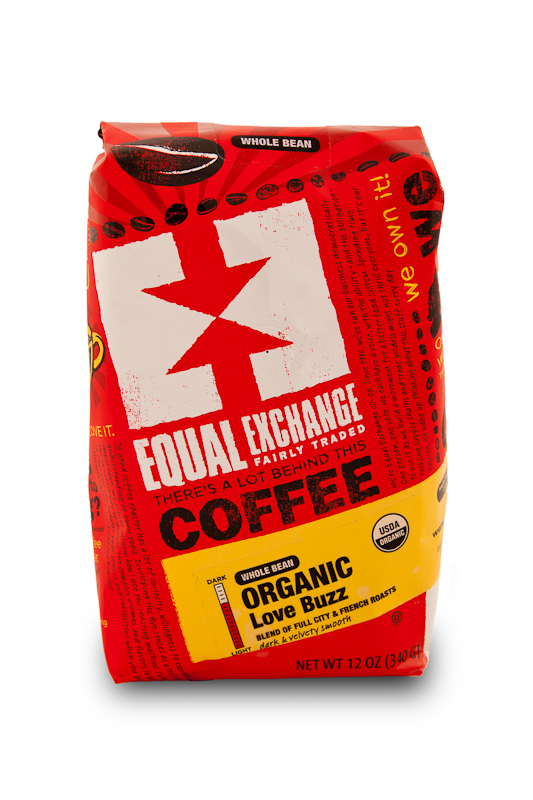 Love Buzz is organic, fair trade coffee and packs some amazing flavor. We love our coffee and this one is sure to get you buzzing! 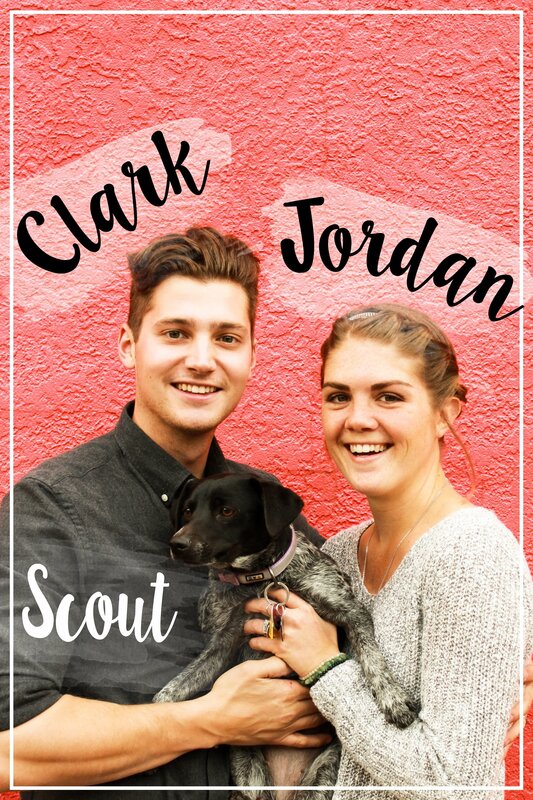 If you want to try some for yourself, you can order online at Equal Exchange. They also sell chocolate, tea, olive oil, cocoa, etc. Previous PostPrevious We Give You…The Pizza Fix!